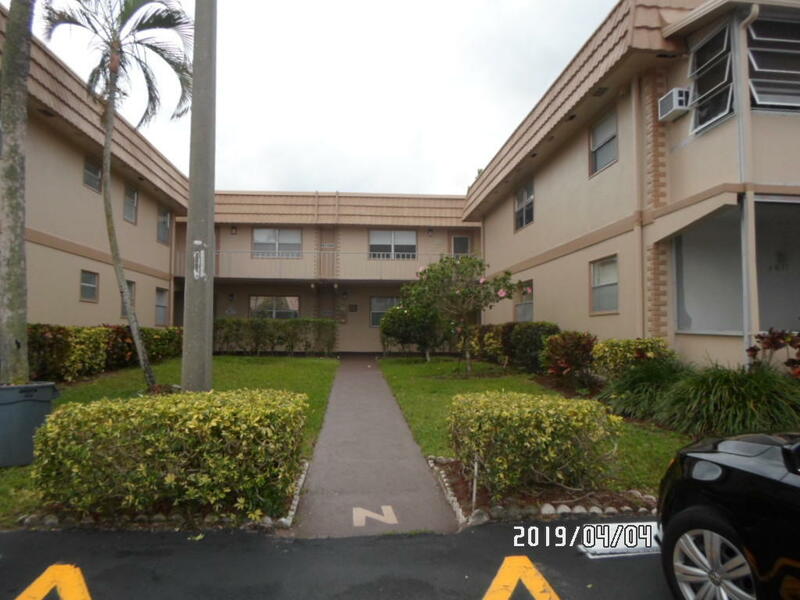 All KINGS POINT BRITTANY A TH homes currently listed for sale in Delray Beach as of 04/21/2019 are shown below. You can change the search criteria at any time by pressing the 'Change Search' button below. "Two Bedroom, Two full bath, 2nd floor condo in desirable Kings Point community.Tile and carpet flooring, updated baths, enclosed patio with garden view. Stackable washer & dryer. Community amenities include: Multi-million dollar clubhouse, indoor pool, golf, tennis, bistro, courtesy buses and much more!"